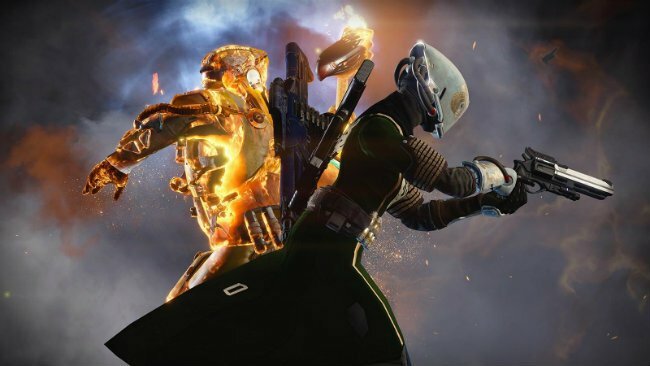 Whether it’s the multi-faceted, head-scratching dynamic of the Vault of Glass or the ultra-tense shootout that often erupted during Crota’s End, Destiny‘s raids have quickly grew into one of the most enticing features of Bungie’s title. For a game marketed as a shared-world shooter, they are the closest element the IP comes to becoming a bona fide MMO, as Guardians engage in the complex, six-player missions against various galactic foes. For The Taken King, though, Bungie has confirmed that Destiny’s latest – and biggest – expansion pack won’t include a raid at launch. Fear not, though, because the studio reportedly has a plan for its eventual release. At least, that’s according to The Taken King Director Luke Smith, who allayed fears that budding Guardians would be left longing for a new raid to make it into Destiny. Speaking to IGN over the course of PAX Prime at the weekend, here’s what Smith had to say on the matter. What we do know about the mission in question is that it will be titled King’s Fall, seemingly in reference to Oryx, father of Crota and the undisputed big bad that will come seeking vengeance on September 15. Bungie has noted in the past that the third raid releasing for Destiny is bigger than both Vault of Glass and Crota’s End, though we have every faith that the game’s community will burn through the soon-to-be-released content faster than you can say Gjallarhorn. The Taken King will release for Destiny on September 15 across retail and digital outlets.